The study, which is a fragment of the book Tarkovsky. Film as a Prayer, IV-the edition (2014), can be read in Portuguese, Russian and English versions (pp. 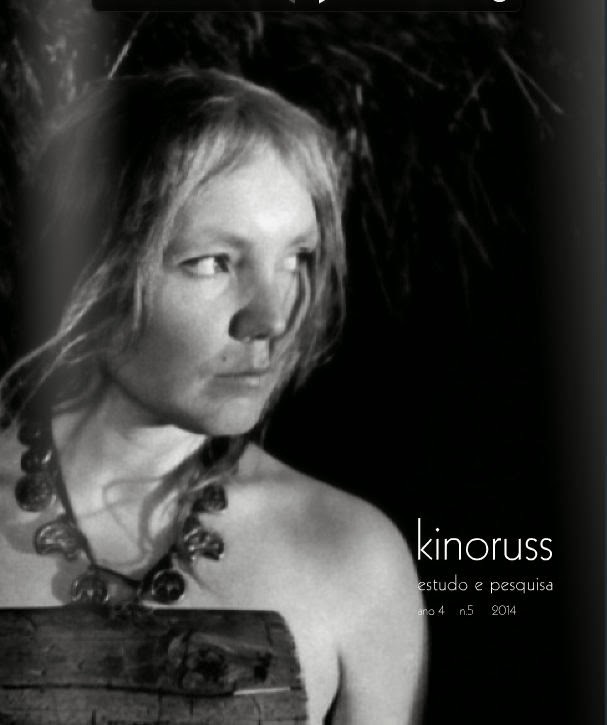 35, 59, and 68 respectively), in the Brazil on-line cinema magazine Kinoruss, nr. 5/2014 (Sao Paulo). The translation into Portuguese was made by Camila Cavalcante, to whom I express my gratitude, and in Russian and English, by the author (Elena Dulgheru). The magazine can be read only on-line (also from here), and the texts can be accessed exclusively page by page.